HTO Lures and accessories are designed by anglers for anglers, to help make your fishing simpler and more productive. Tronix Pro HTO Mini Stick HTO Lures and accessories are designed by anglers for anglers, to help make your fishing simpler and more productive. 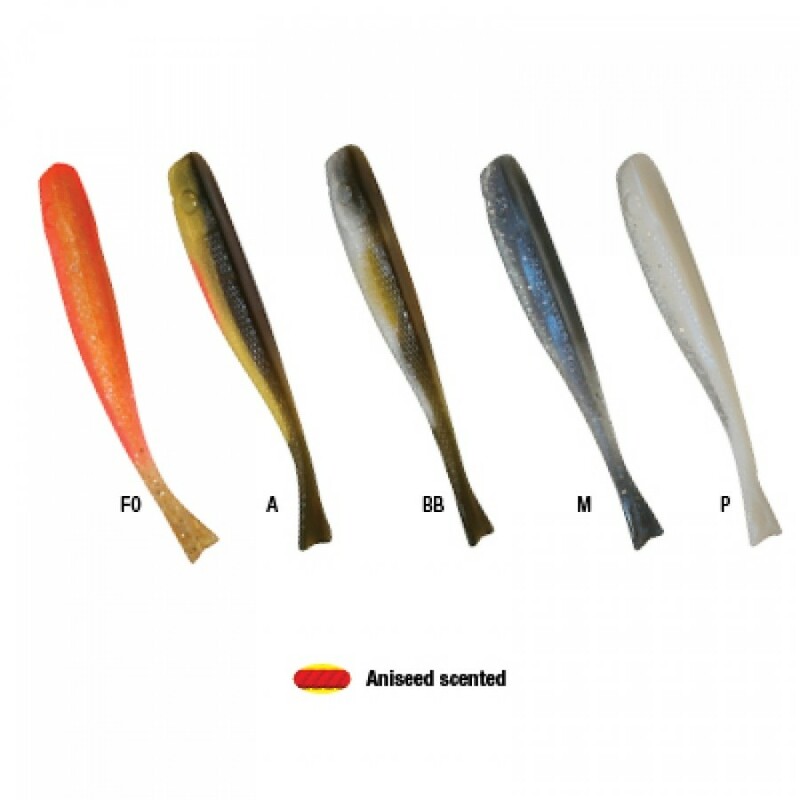 FREE Delivery on all Tronix Sea Fishing Shads and Soft Baits over £100!! !